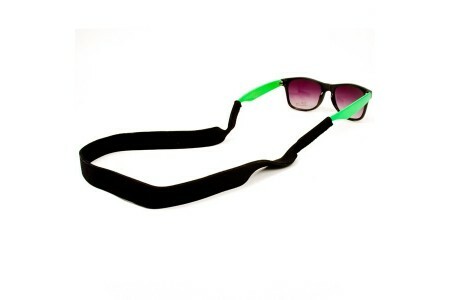 Available in Neon Blue, Pink, Yellow, Green, Orange! 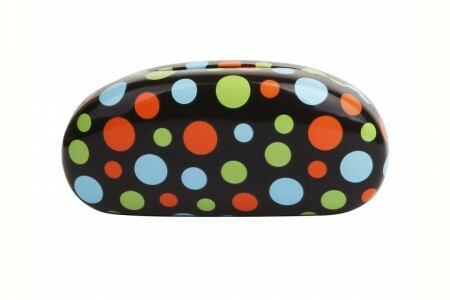 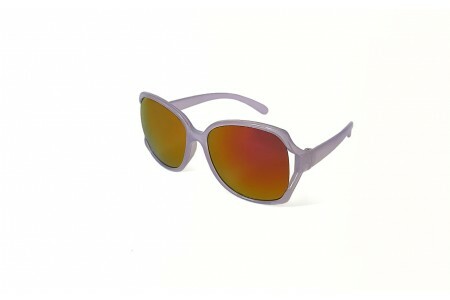 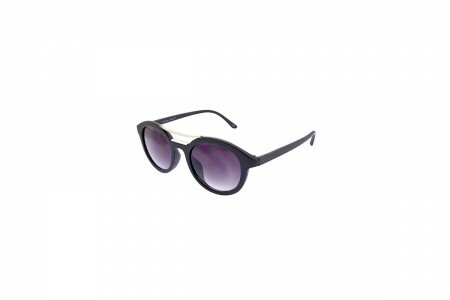 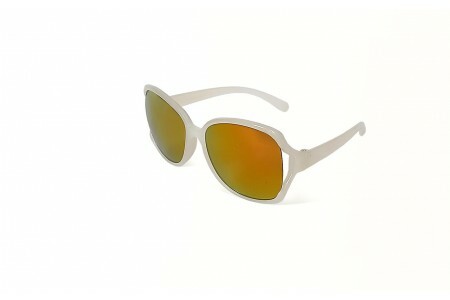 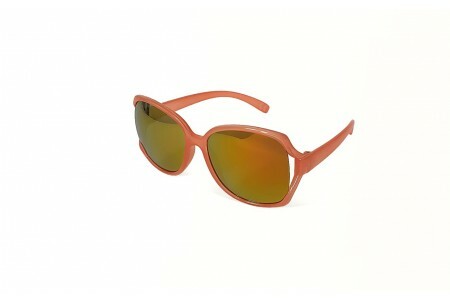 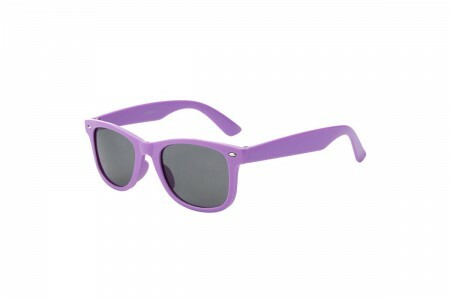 All sunnies sunglasses offer full 100% UV protection. 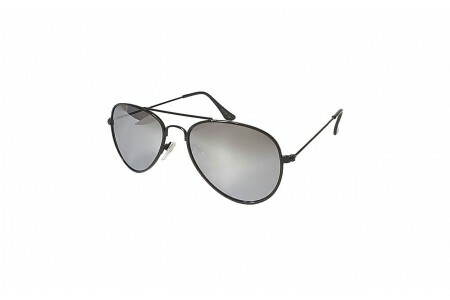 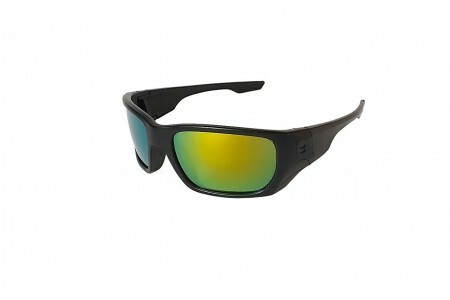 These sunglasses provide a high level of sun glare reduction and good UV protection.